Do more business, your way. 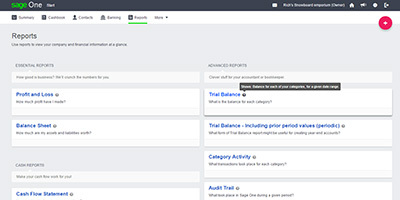 Easy to use and simple to understand, Accounting Start is the easy way to manage money in and out of your business so you can get an accurate view of your cash flow. 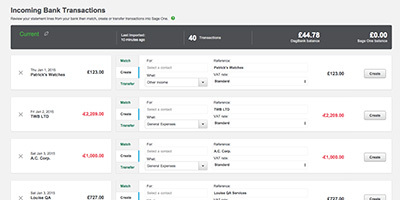 It’s online so you don’t need to be chained to your desk and as a courier, we understand you’re often out and about which means you can manage your expenses at any time. Manage money in and out of your business. Keep track of your expenses and income with Accounting Start easily by removing the need for your shoebox full of receipts. 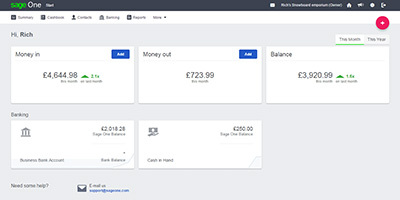 Automatically connect your online bank with Accounting Start to import your online transactions quickly avoiding human errors. 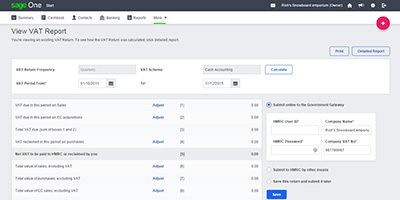 If you’re VAT registered you can submit your VAT return securely online directly to HMRC, saving you time and effort. 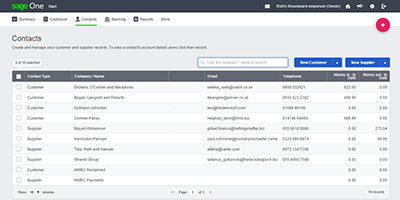 Store information all in one place including customer contacts and suppliers. Add notes against each contact for reference.